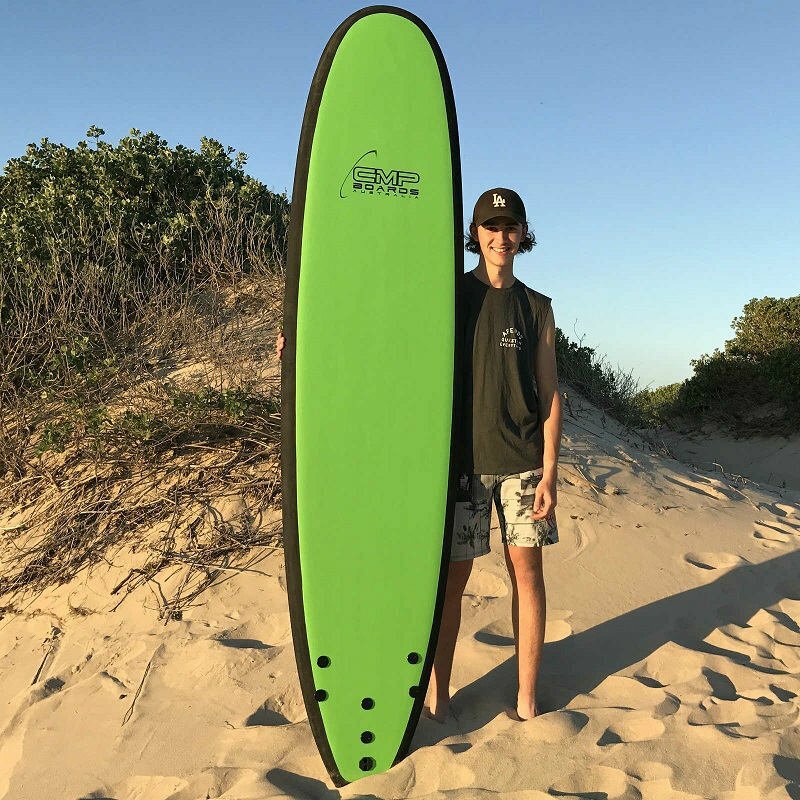 This low impact surfboard is for the beginner who has not yet mastered their surfing skills and is looking to catch waves early while improving their maneuvering skills. 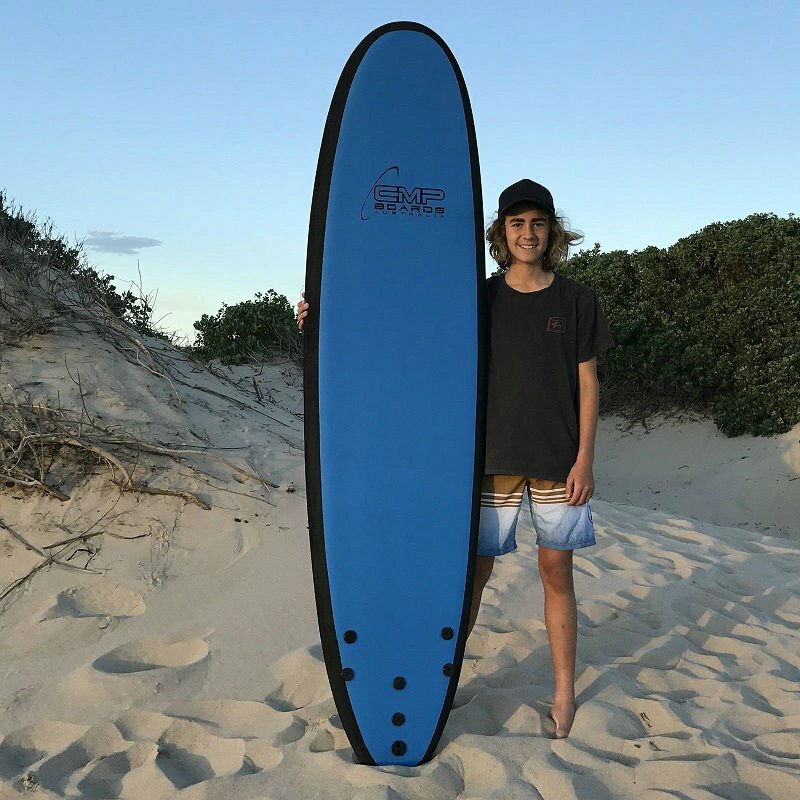 The rocker profile for this longer board is great, having the necessary nose steepness to maintain a good speed in the water. 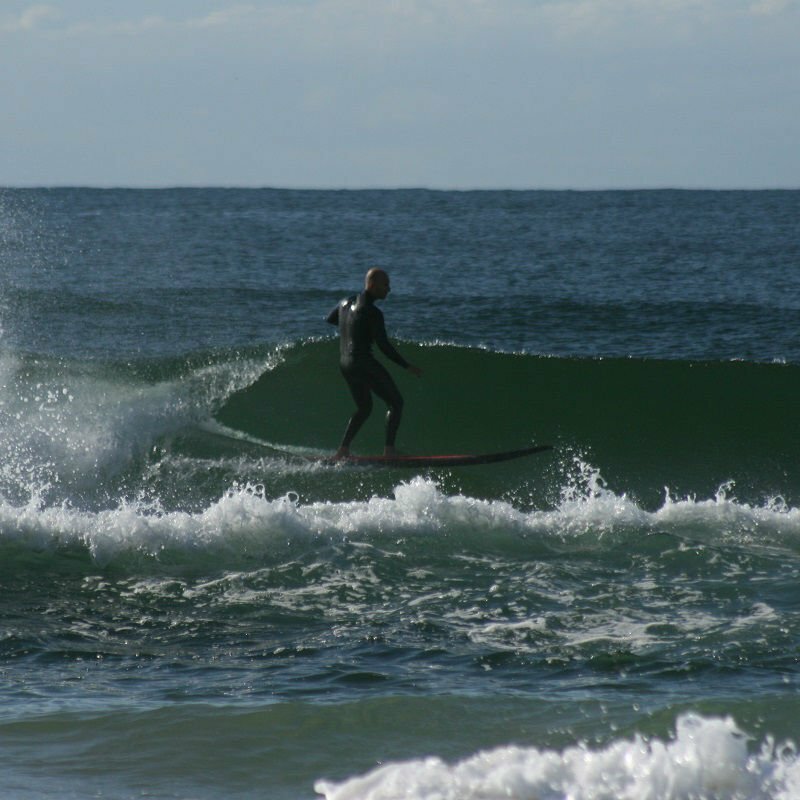 The rails or edges of the board are very similar to an experienced surfer’s board, giving it maximum floatation. 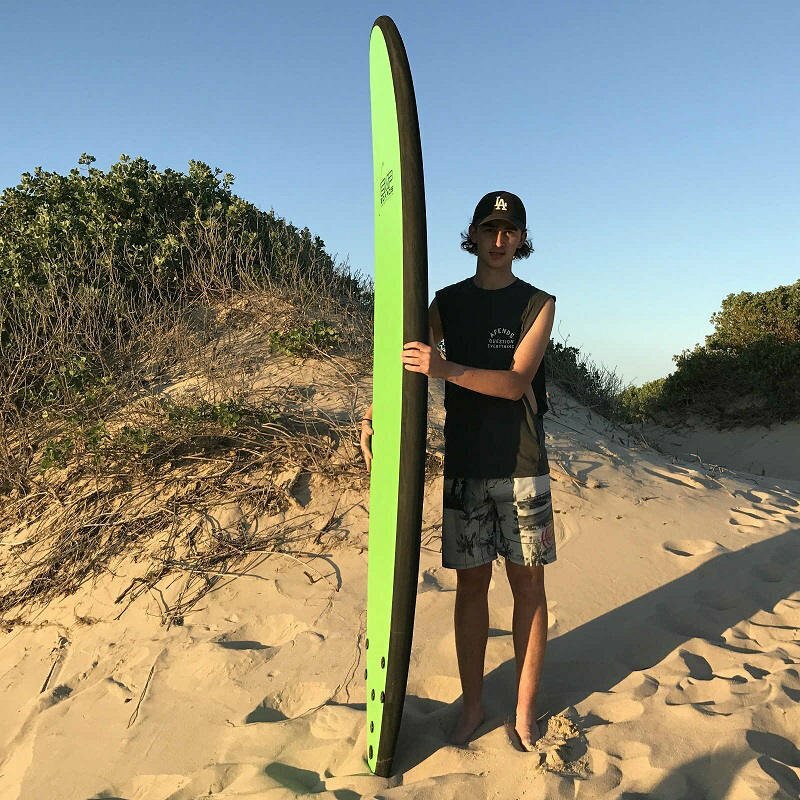 Though the board may seem long for a new surfer, it is actually ideal for training. 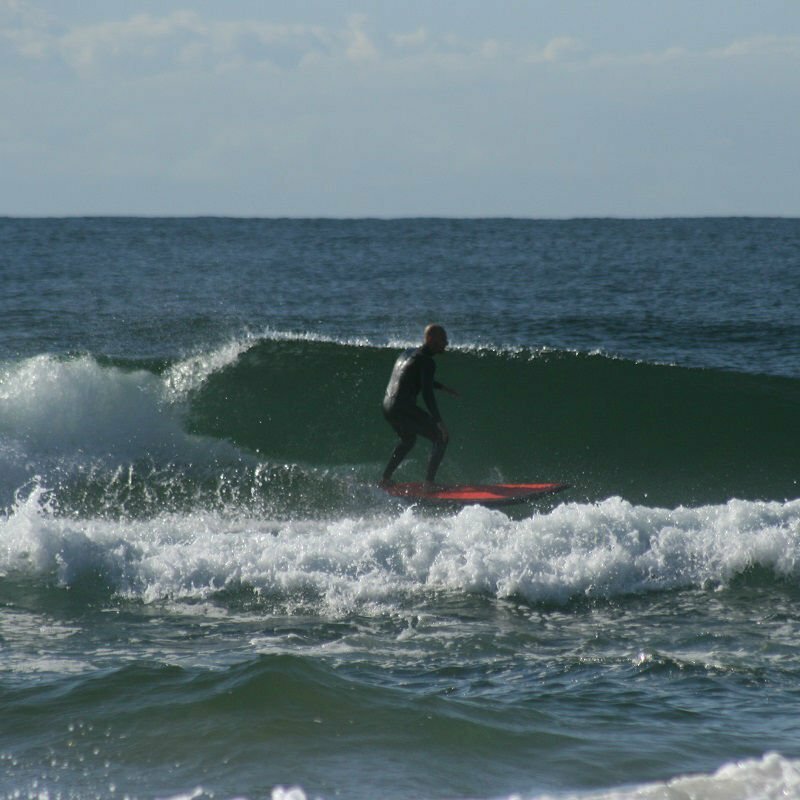 The high buoyancy of the foam core makes it easier to paddle and helps you get onto the wave. 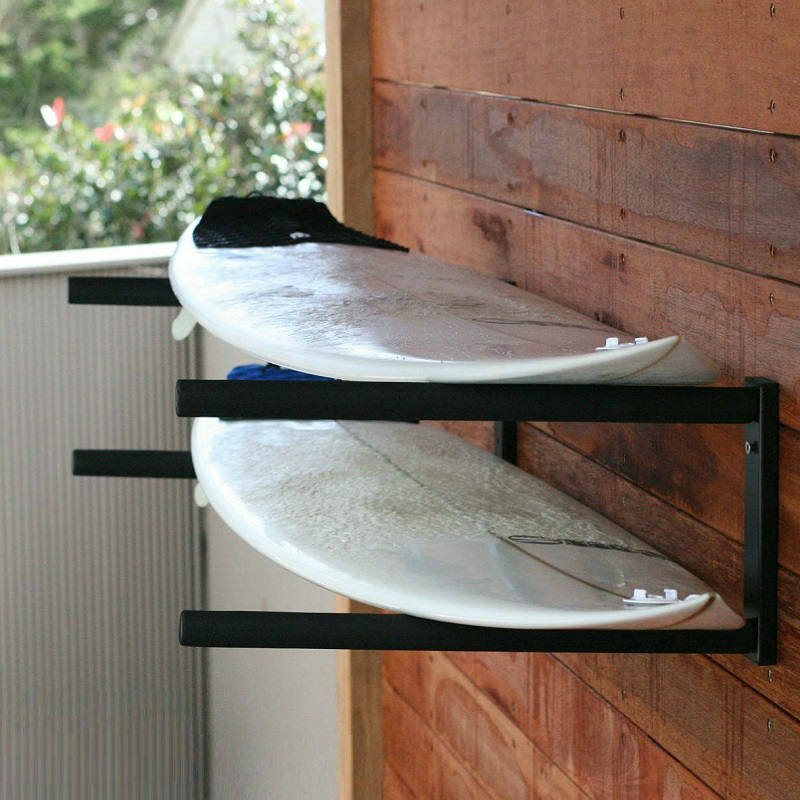 A wider squaretail design adds stability, and its maneuverability is increased with its tri fin system. 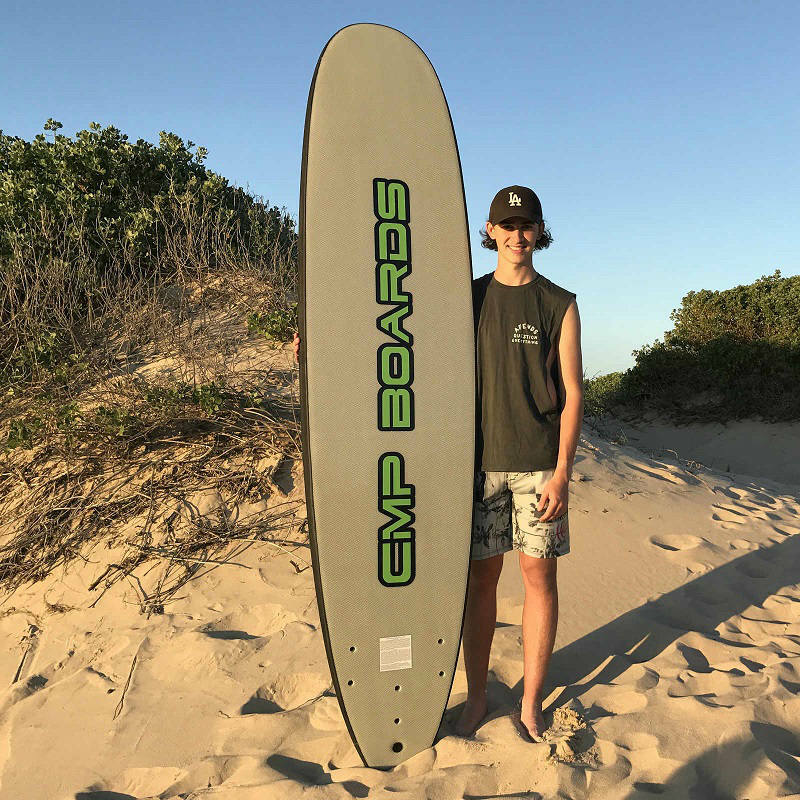 For learning the basics of surfing, we believe this board is the best choice for a beginner because of its softer foam composition and length. 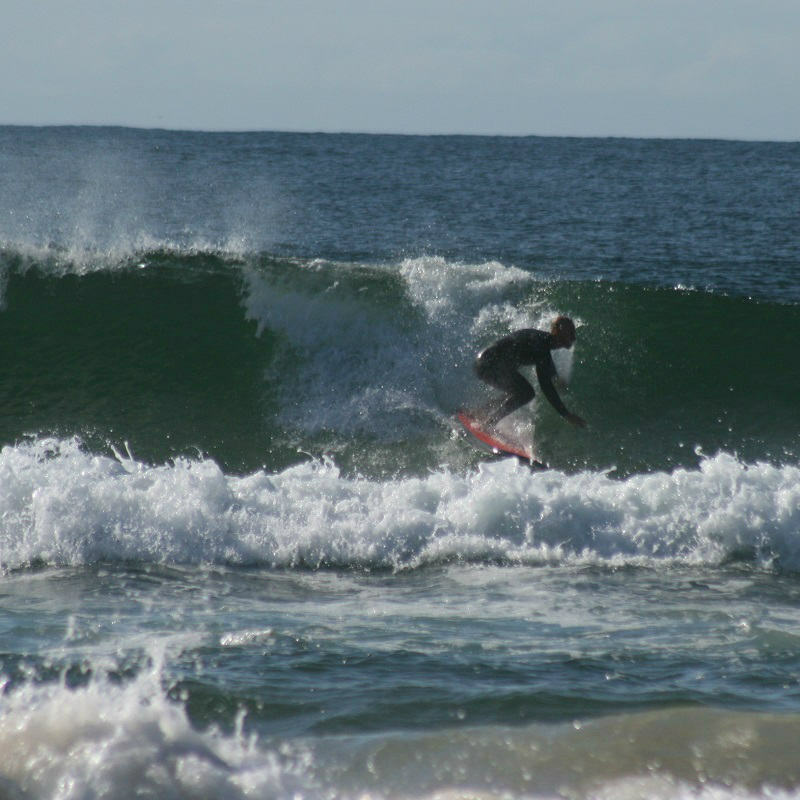 What beginner surfers look for is a real world experience in a safe learning environment. This board provides both.